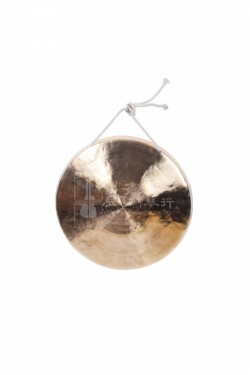 A fuller and rounder sound than the Wind Gong, the Low-Pitch Tiger Gong is made from Copper by the highly specialized and experienced gong craftsmen in Wuhan, China. 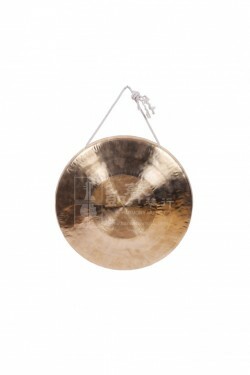 All parts of the Tiger Gong can be struck to produce a variety of effects, from the outer ring that creates cymbal-like sounds and overtones to the center that provides a spectrum of powerful overtones and long sustain. 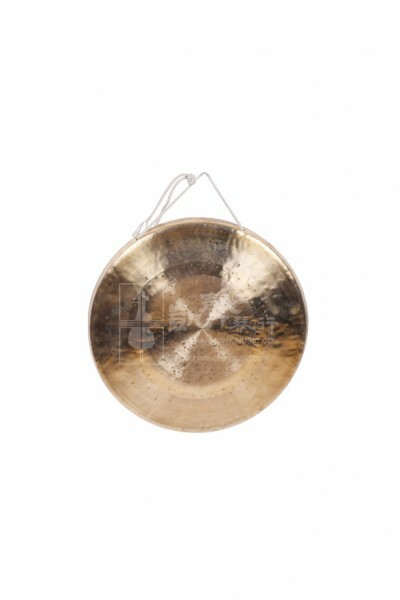 Measures 36 cm in diameter, this Low-Pitch Tiger Gong comes with a soft mallet and will be ready to be struck upon receipt.